How to get started with Smartly? 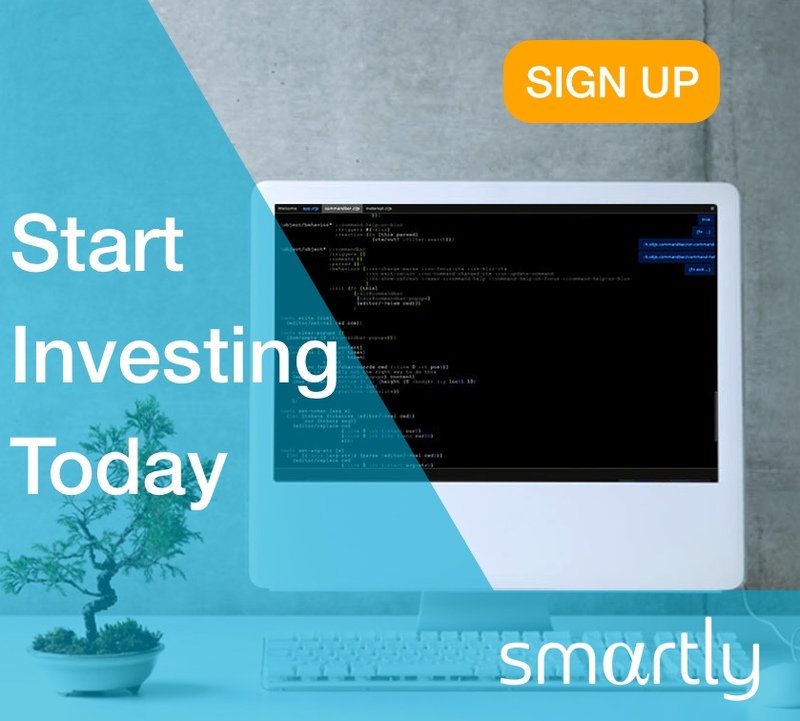 Today | Robo-advisers a low-cost option for small investors! Who says you need to be rich to be investing?